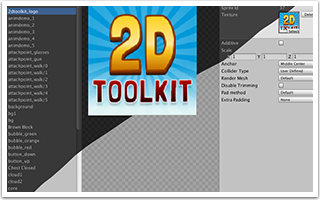 With the introduction of the new 2D toolset in Unity 4.3, we have received questions from users asking if 2D Toolkit works together with Unity's 2D features, and additional features and benefits that are provided by 2D Toolkit. 2D Toolkit works in harmony with Unity's 2D features, complements and expands upon it in many ways. The package is actively developed and is designed to put more power in the hands of the 2D game developer, and blend seamlessly into Unity. If you are an experienced 2D game developer, you know that building your game so that it looks good on different devices can be tricky and challenging. 2D Toolkit provides several tools, such as a special camera component (called tk2dCamera), and multi platform textures (e.g. for high density Retina devices) to almost completely eliminate the hassle around creating games for many devices. 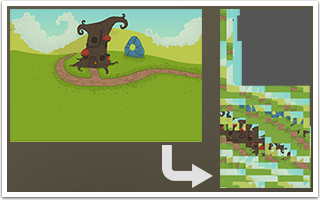 These tools will help you create pixel perfect scenes with automatic texture swapping for 1x, 2x and 4x resolutions. These changes are transparent to you, so your code stays clean as you don't have to reposition anything. 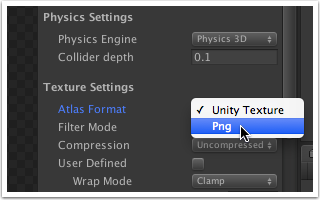 2D Toolkit's advanced atlasing (fully supported in both Unity Free and Pro) allows for some game changing optimizations. For example, large sprites and background images can be automatically diced up into smaller pieces. Duplicate dices and empty space is removed, potentially saving large amounts of atlas space. 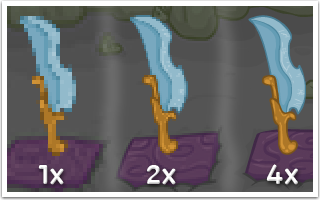 If you have ever developed a 2D game in Unity, you may know that high quality textures take a lot of space. This becomes a greater issue when targeting mobile platforms. 2D Toolkit allows you to significantly decrease the space needed to store your textures, by providing an easy one click configuration that tells Unity to store the images as PNG files. 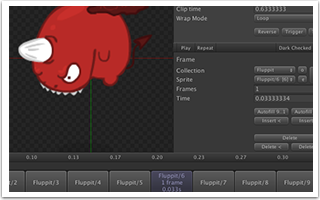 You may choose to create your animations using Unity's new 2D animation editor, or the animation editor provided by 2D Toolkit. You may even choose to mix and match, as each of these approaches provides certain advantages for various workflows and use cases. 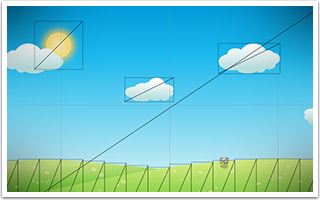 When creating backgrounds with many elements, 2D Toolkit lets you group these elements together so that they are drawn together, using less resources. This can significantly improve performance, especially on mobile devices. Fully supports Unity Free and Pro. Best of all, 2D Toolkit features work perfectly and are fully supported in both Unity Free and Pro. 2D Toolkit offers several modules that are each designed to provide a complete solution for a specific challenge. These are all included in the package. They are of course independent to one another, and can be easily removed if you don't need them. 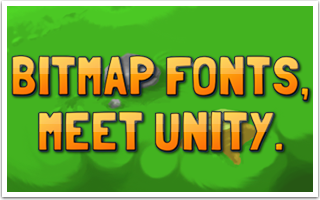 2D Toolkit comes with a powerful and flexible bitmap font importer and text component. With it, you can create your fonts in an external font editor, such as Glyph Designer, and use it seamlessly inside Unity. For further efficiency, the font textures you create may be combined with your other 2D Toolkit sprite collections. 2D Toolkit ships with a comprehensive list of UI controls, buttons, scrollable areas, sliders, text boxes and more. These lightweight and fully customizable controls make it extremely easy to create your game menus and HUDs. 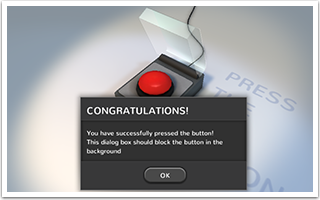 These scripts aren't limited to 2D use either, you can easily create 3D buttons too. If you are thinking about creating a tile-based game, you will find the tilemap editor extremely useful. The system allows you to freely create large worlds and render them efficiently. 2D and 3D colliders can be automatically created for you. 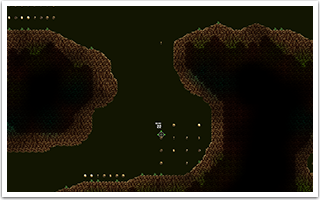 You can even paint down prefabs, allowing you to use the tilemap editor as a level editor. It's no secret that 2D Toolkit is well supported. We've rolled out many major updates over 2 years. We've added major features like our super efficient tilemap editor and deceptively powerful UI system over this period. We have built, refined and polished our systems based on constant user feedback. 2D Toolkit users get an opportunity to shape the product by suggesting and voting on features. Check out our roadmap on Trello. Many of the features in the toolkit were suggested and improved by users. We take great pride in the level of personal support we provide, and we listen. If you have any further Unity 4.3 specific questions, please don't hesitate to contact us, or join the discussion on this forum thread.